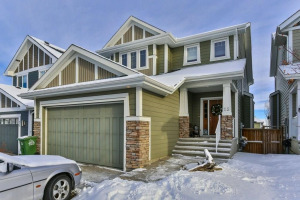 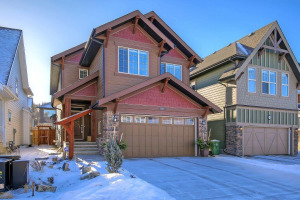 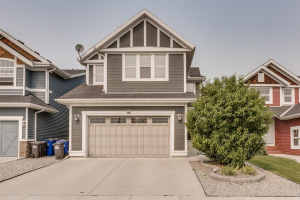 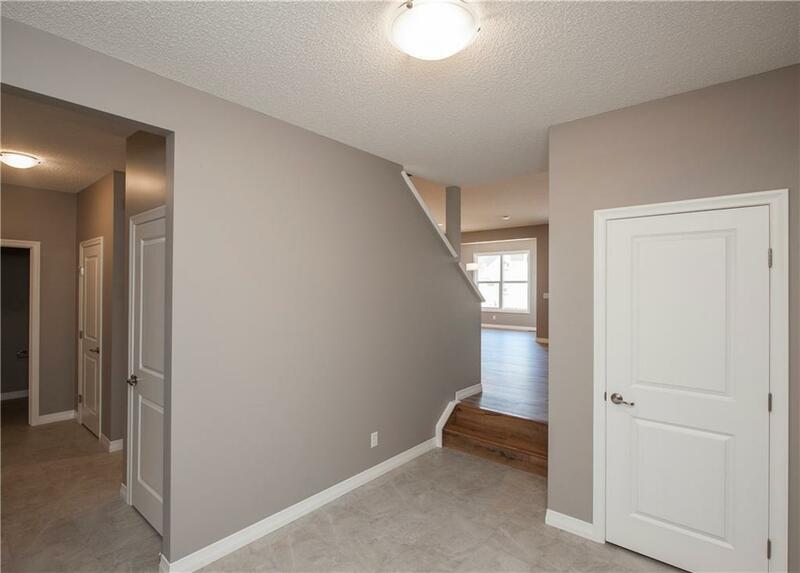 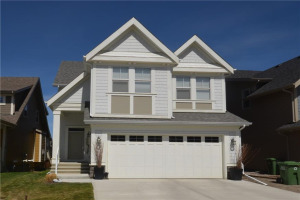 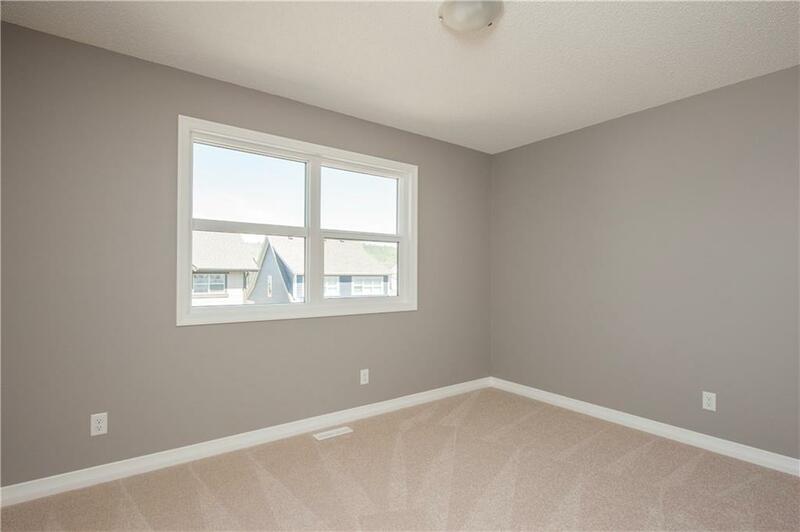 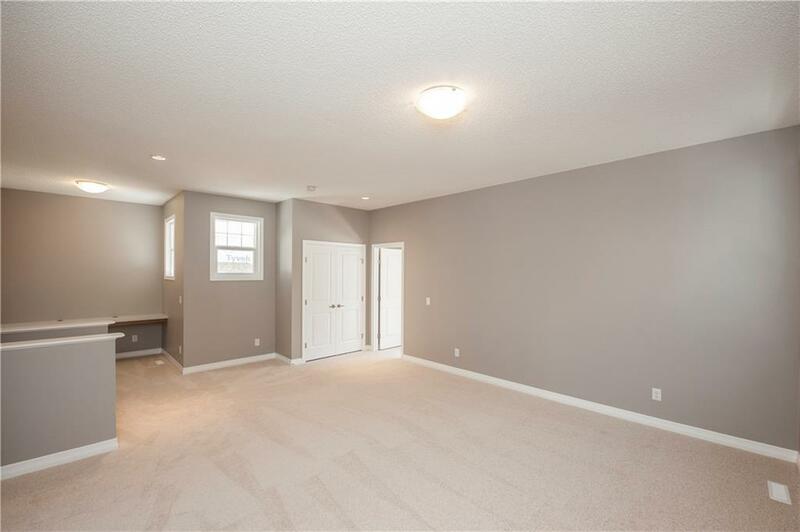 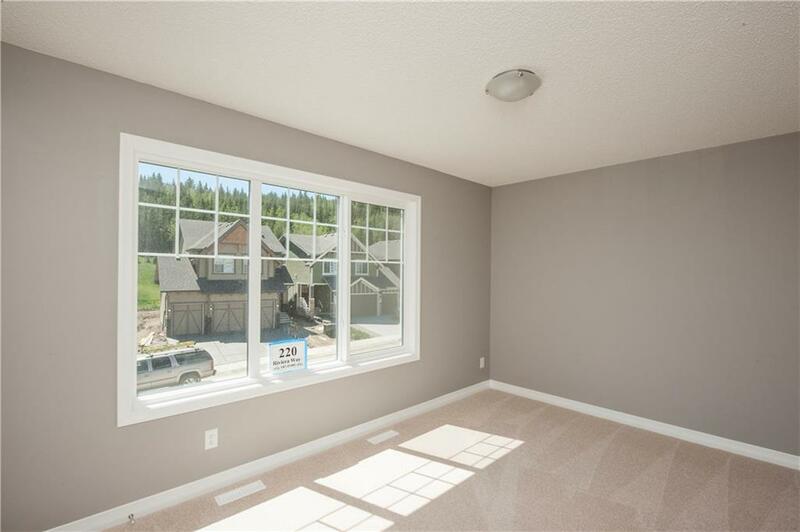 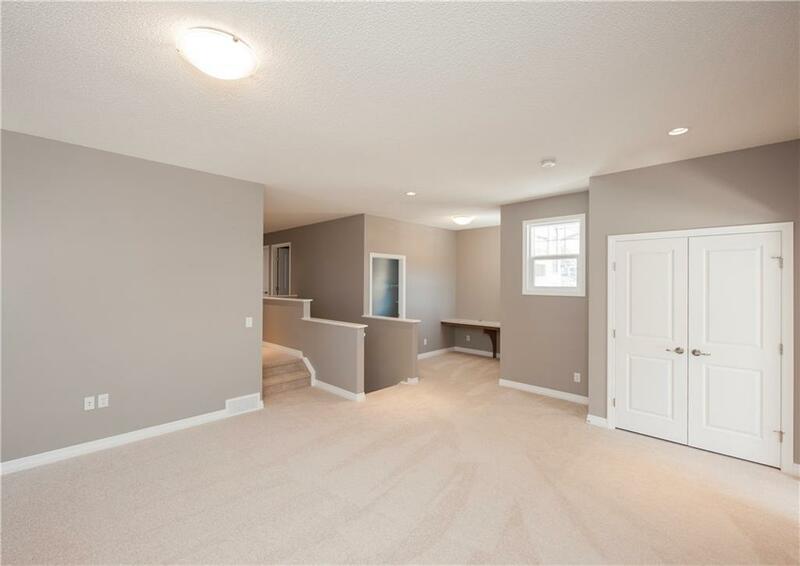 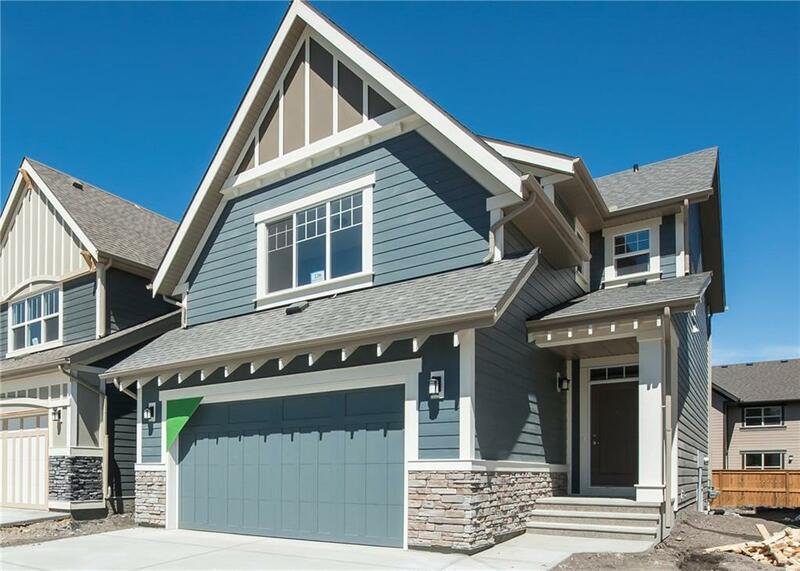 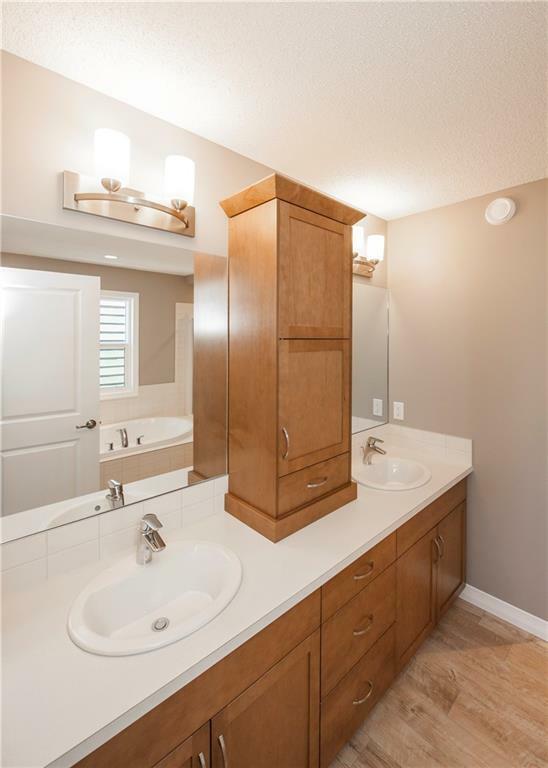 Outstanding & beautiful Jayman BUILT home located in the wonderful Estates of River Song - Bow River Valley of Cochrane. 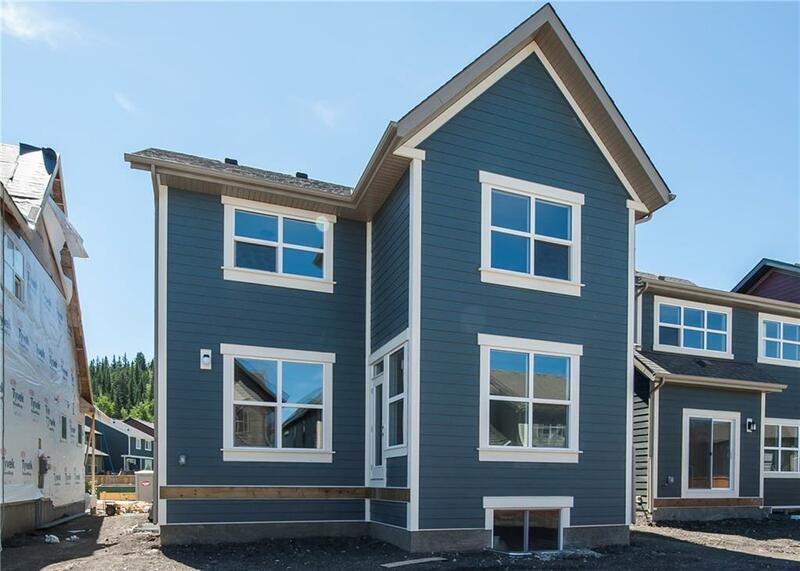 Perched nicely against the backdrop of nature & an abundance of trails you will discover 2400+sqft of luxurious living space within the NEW "ALLURE". 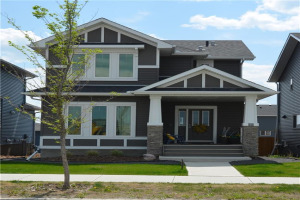 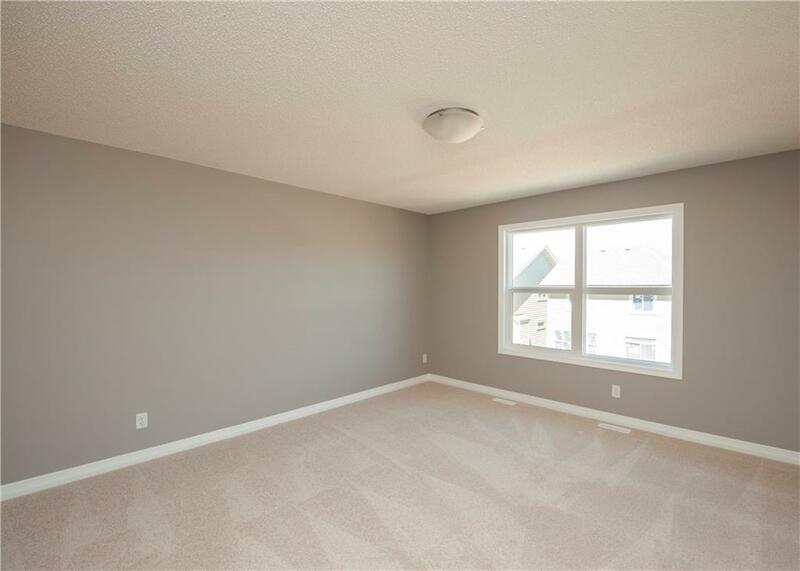 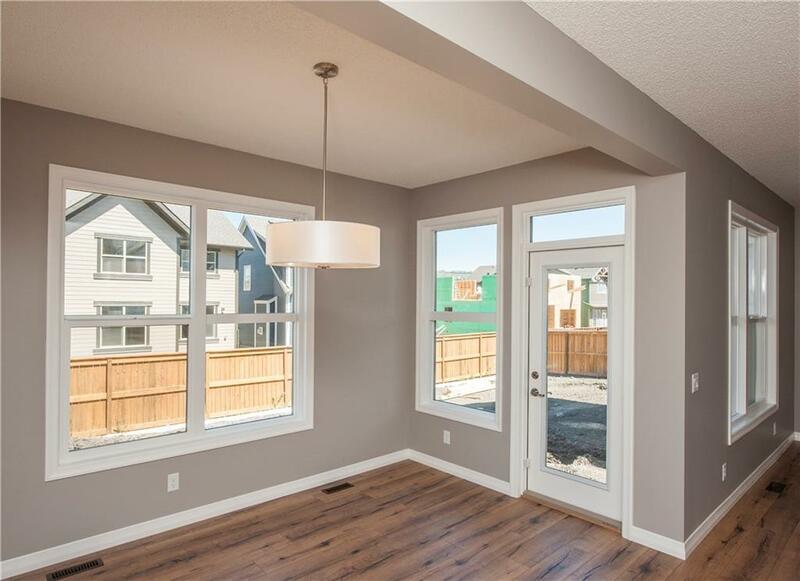 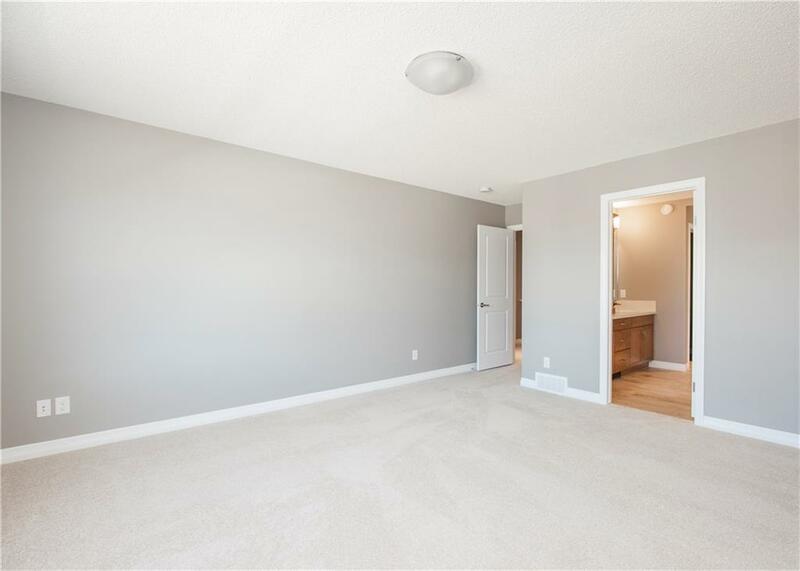 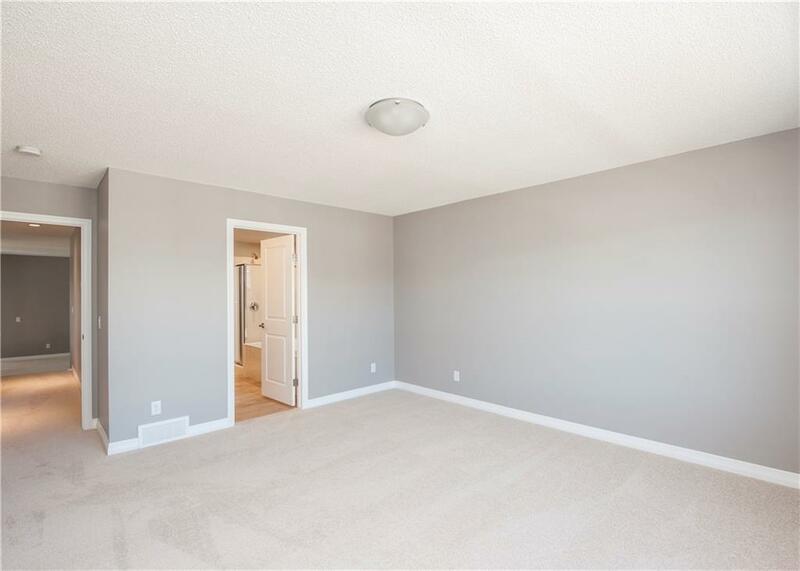 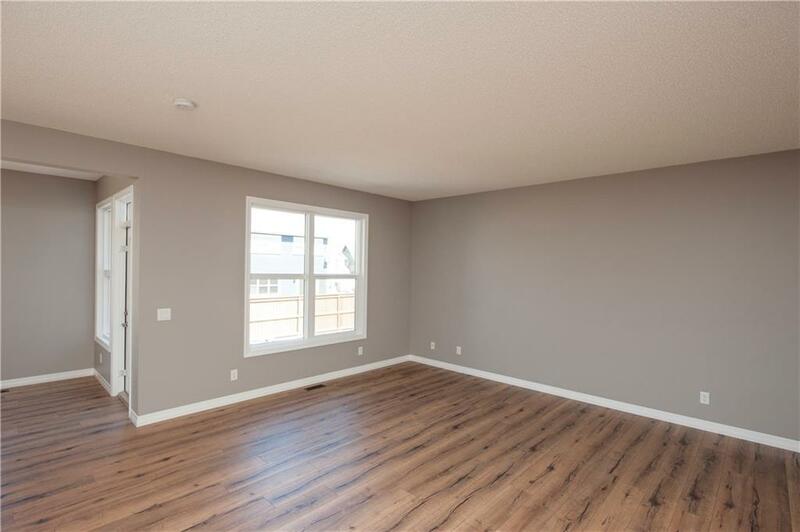 This gorgeous property welcomes you into an open floor plan & greatly designed home within. 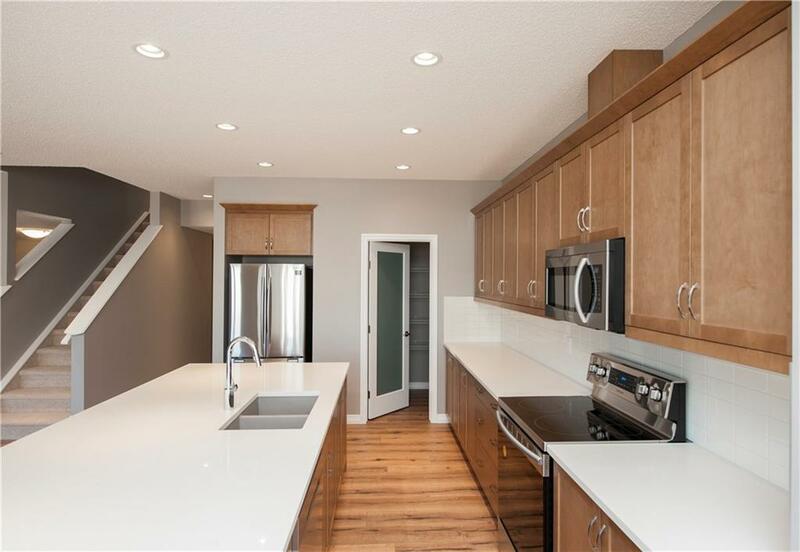 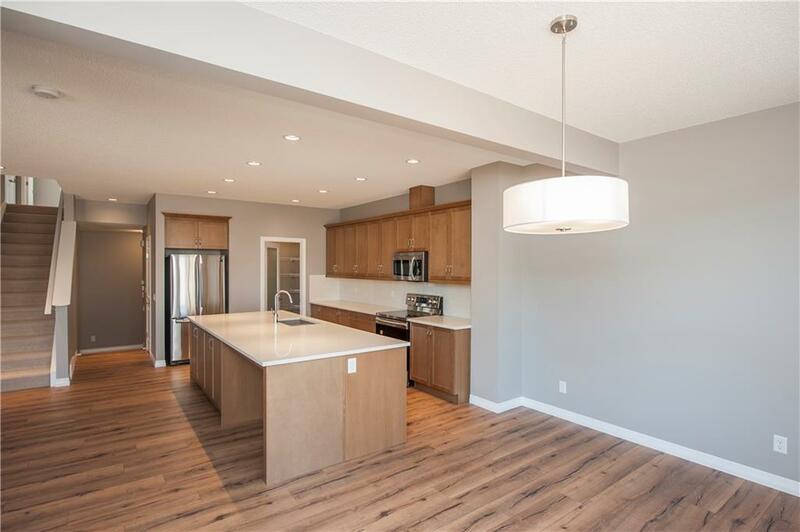 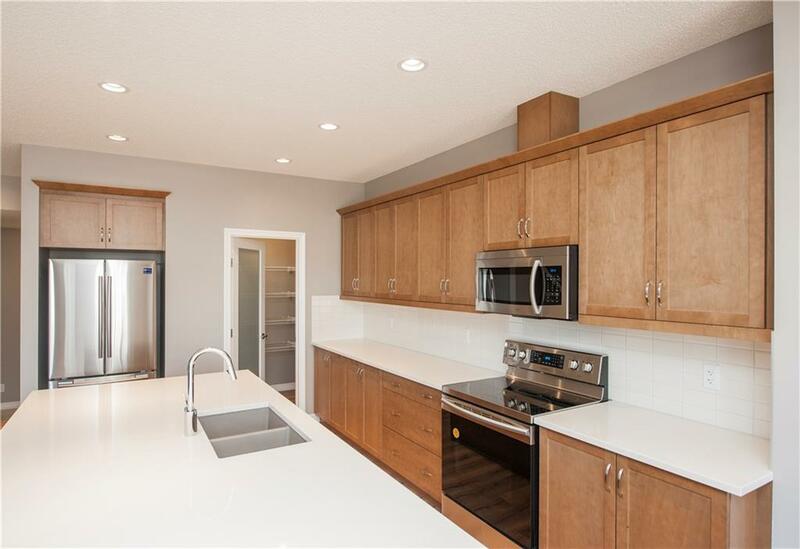 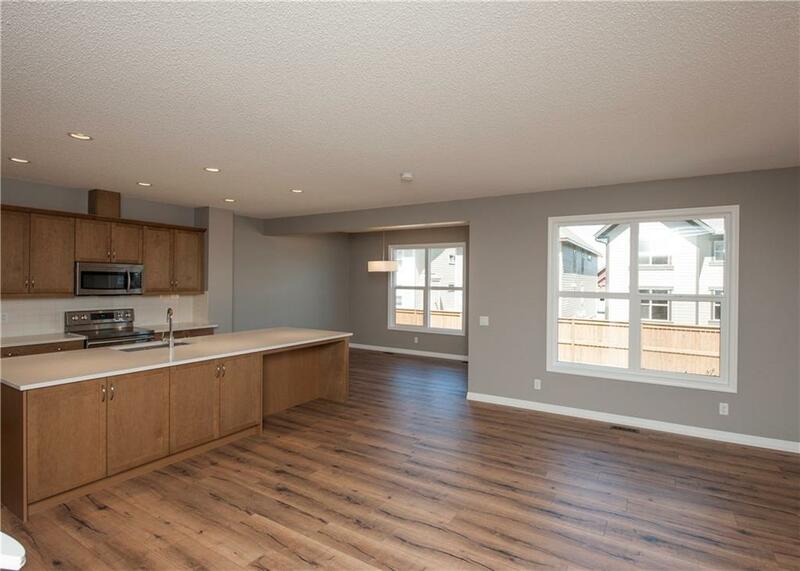 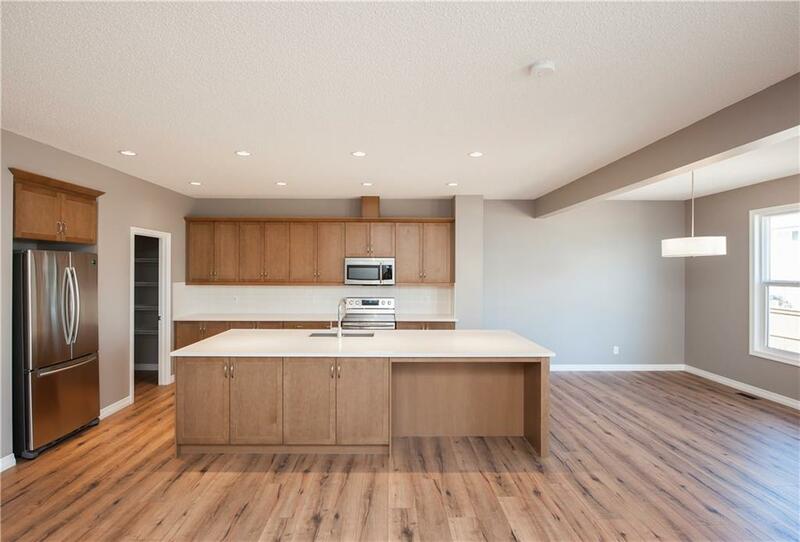 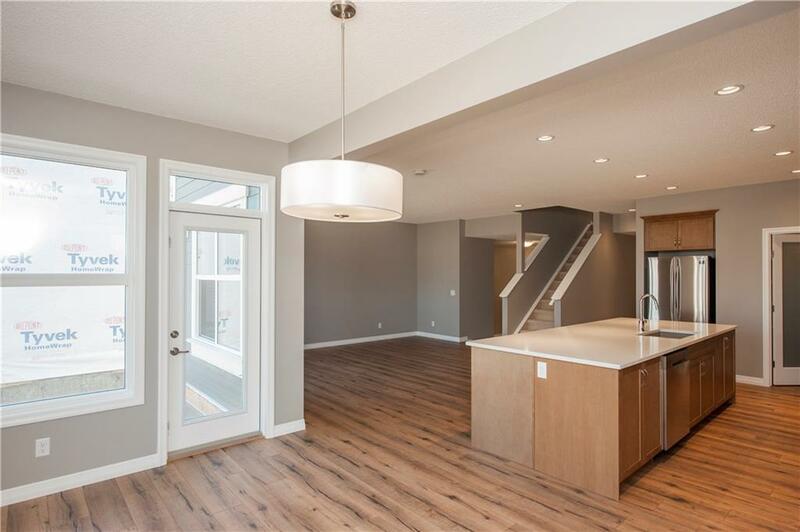 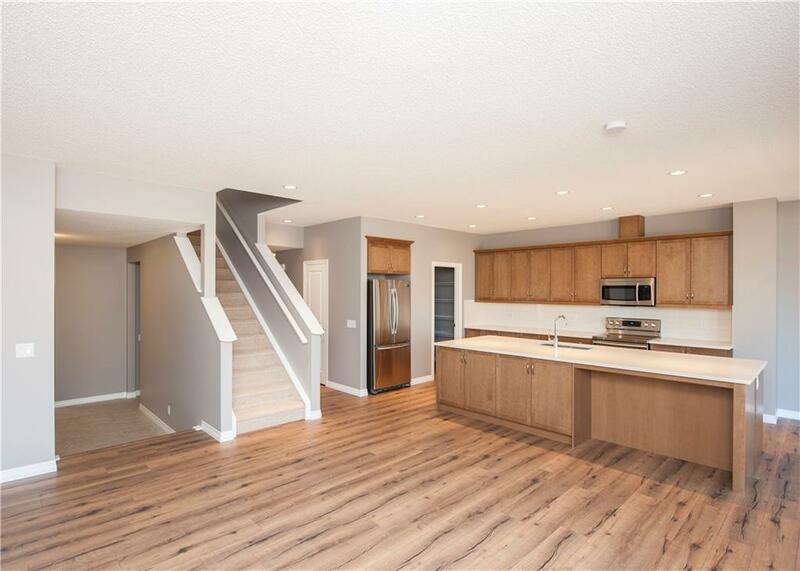 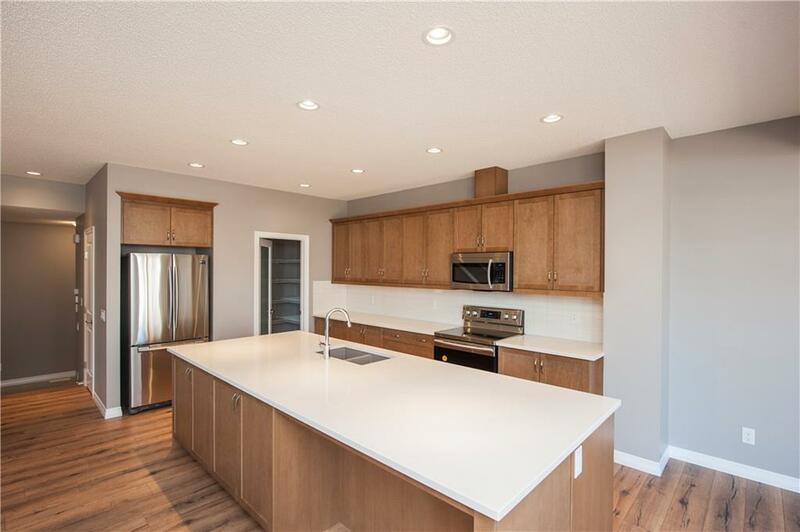 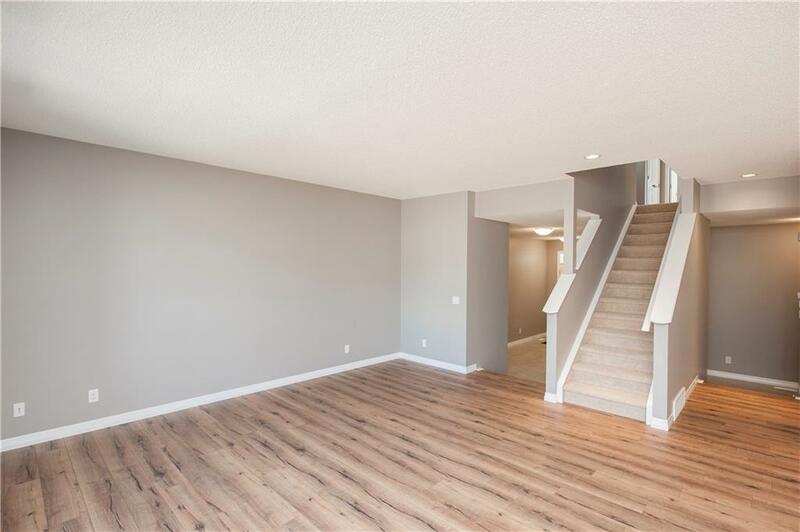 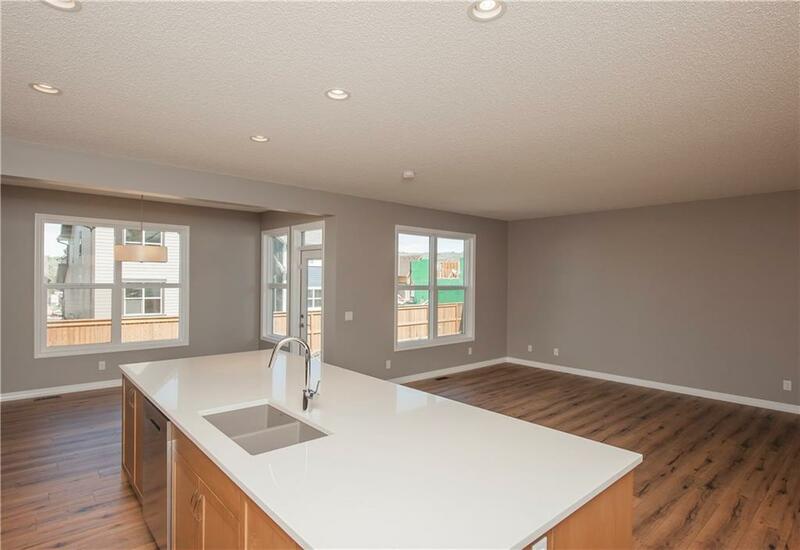 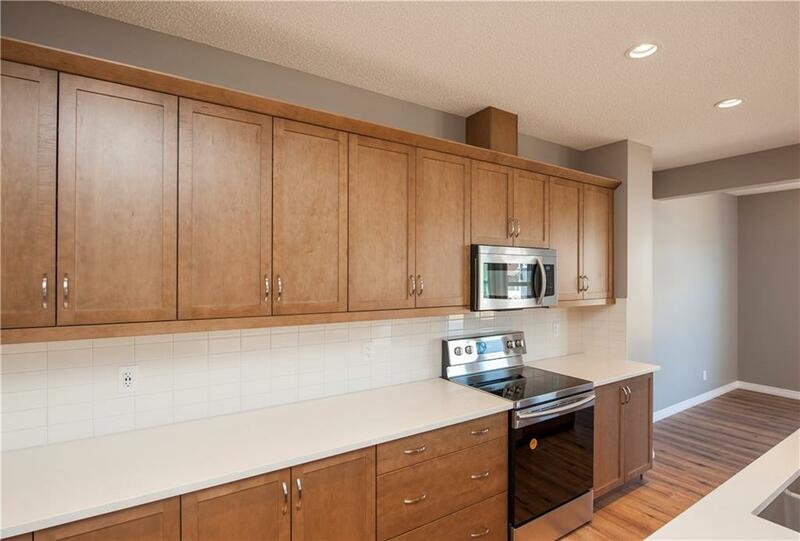 Featuring your family Chef's DREAM KITCHEN with gorgeous POLAIRE QUARTZ counters, stylish stainless steel SAMSUNG appliances with Glass Top convection Range & centre island with flush eating bar overlooking the generous great room & lovely breakfast nook. 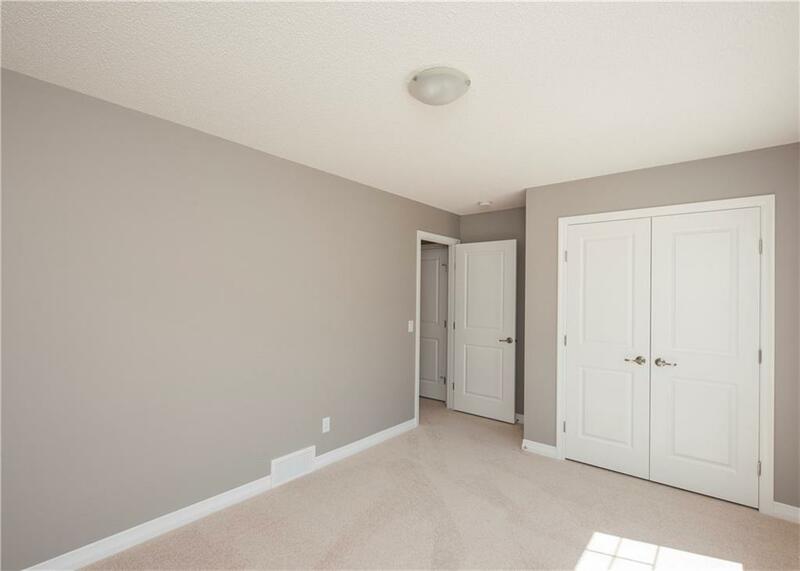 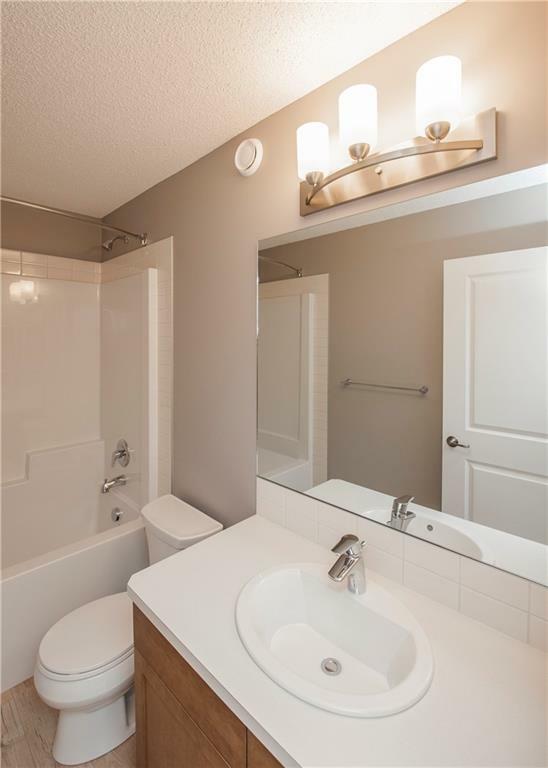 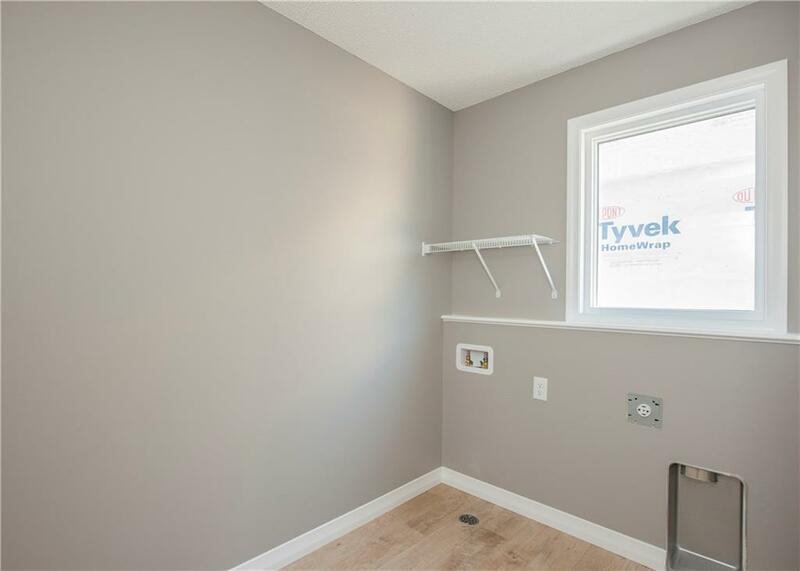 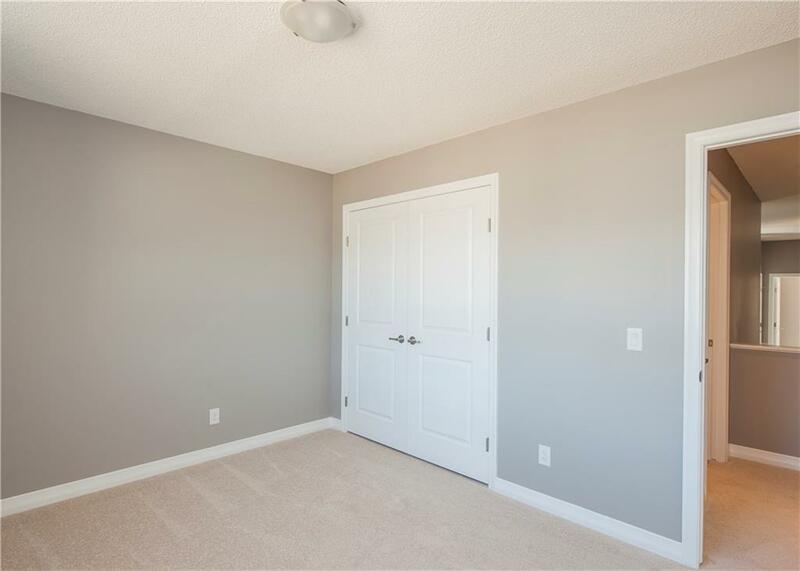 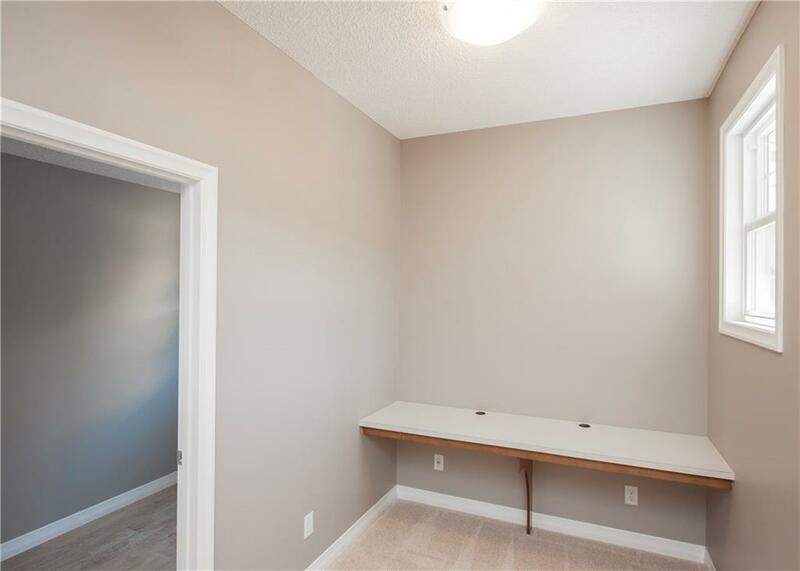 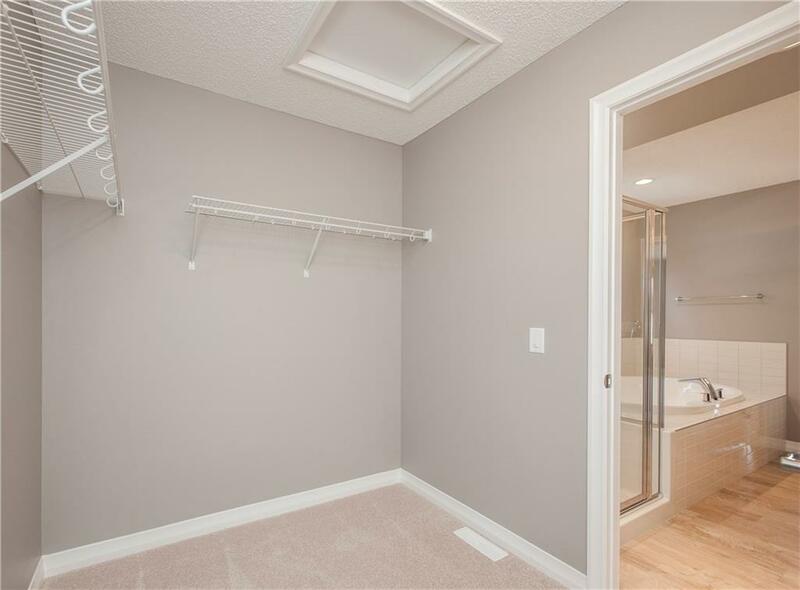 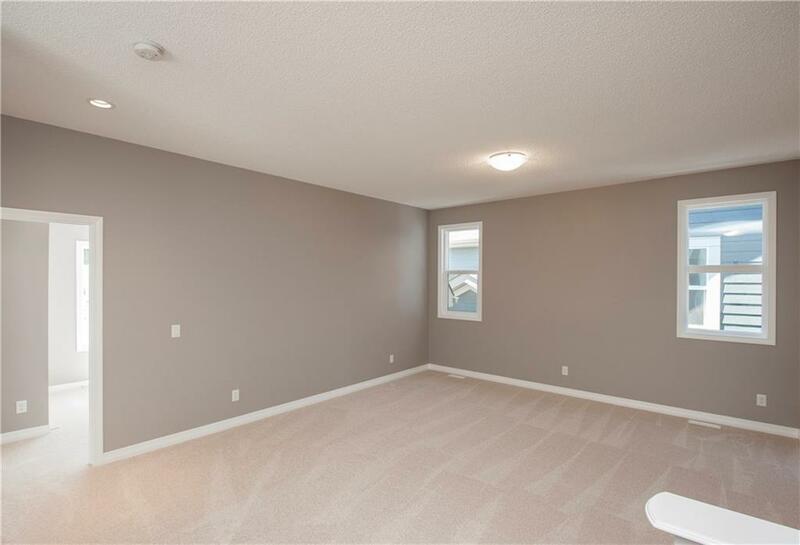 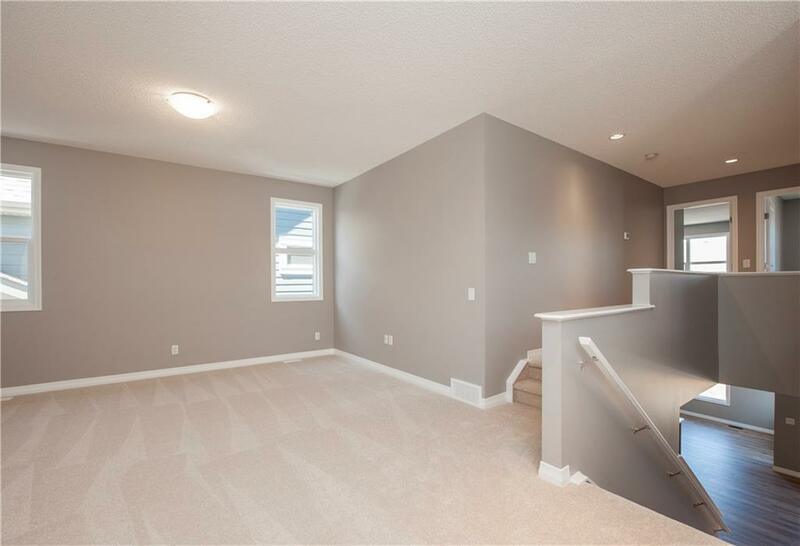 The 2nd level offers over 1400sqft alone creating space for everyone in the family with a centralized BONUS ROOM, Computer Niche, convenient Laundry Room & 3 sizeable bedrooms with the Master boasting a gorgeous 5pc en suite with dual vanities w/stand alone shower, soaker tub & a supersized walk-in closet. 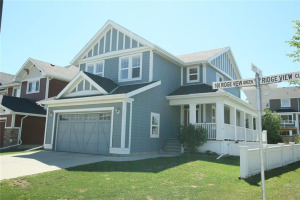 *BONUS* 3pc BATH roughin for ease of finishing and James Hardie Siding!! 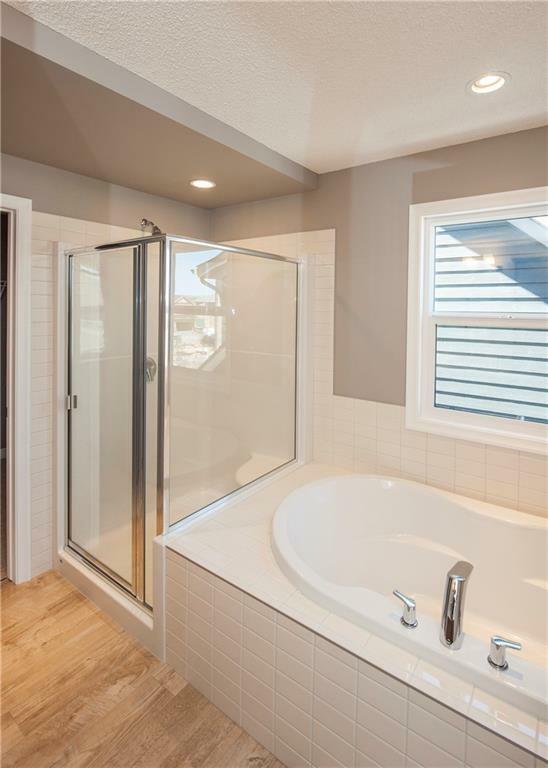 Nothing Compares!